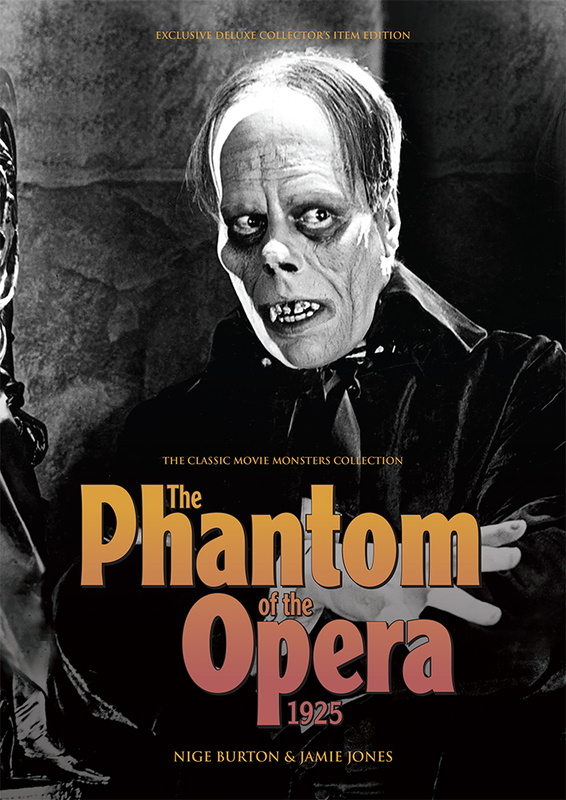 Collector’s edition guides to two classic retellings of The Phantom of the Opera! 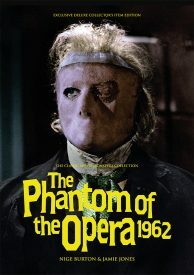 As one of the most famous monsters of all time, the Phantom of the Opera has been depicted in countless horror movies. Our Saver Bundle includes Ultimate Guides to the eerie 1925 Universal classic and Hammer’s haunting 1962 rendition, giving you new insight into the many incarnations of Gaston Leroux’s Opera Ghost along with a saving on cover price and shipping. 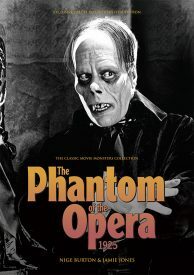 The 1925 version showcased Lon Chaney’s make-up mastery, and his “living skull” is for many the definitive design of the Phantom. 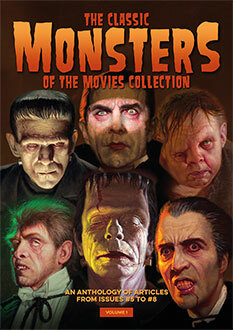 It’s just one compelling facet of a movie whose atmosphere of dread and mystery is hard to top. In 1962, meanwhile, Hammer transplanted the tale to London and wove the tragedy of Professor Petrie into a tender love story shot through with brooding menace. 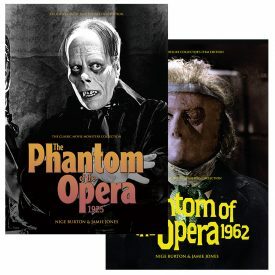 Whichever version of The Phantom of the Opera you prefer, you’ll find that the luxurious full-colour magazine guides in our Saver Bundle are an ideal route back into the terror, wonder and spectacle of these two glorious motion pictures. 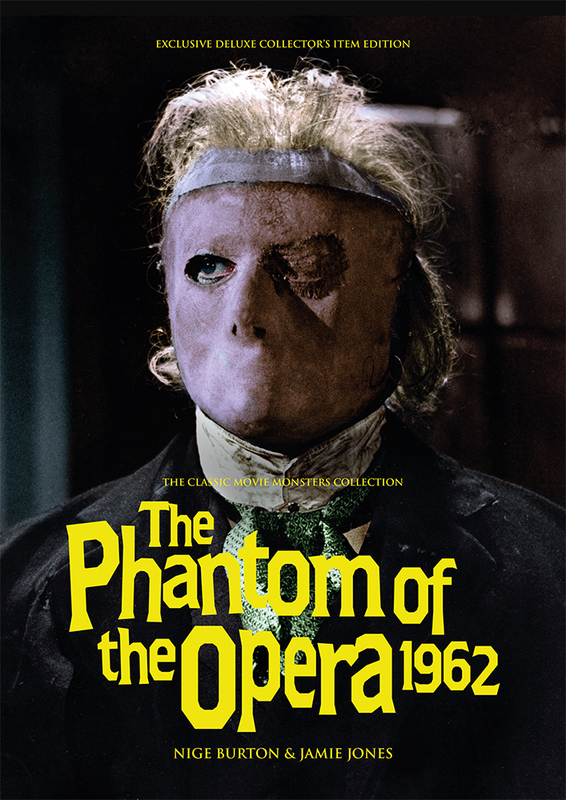 Exquisite image reproduction means every page bursts with vibrant stills and artwork, while a range of articles in each one cover the making of the movie, its significance in the horror genre, and the lives and careers of the cast and crew who brought each storey to life.